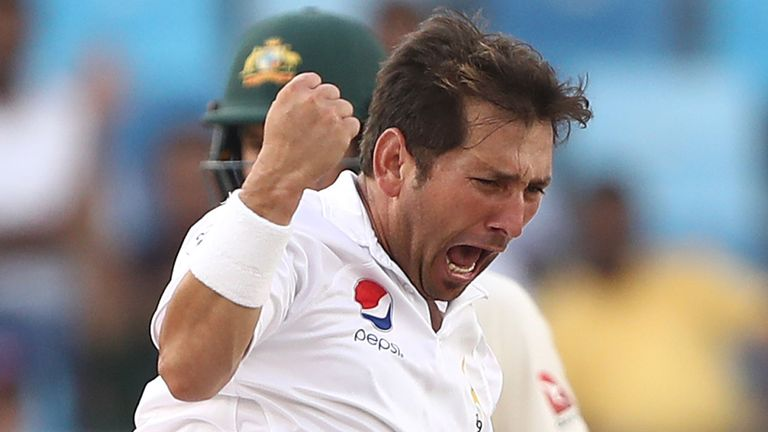 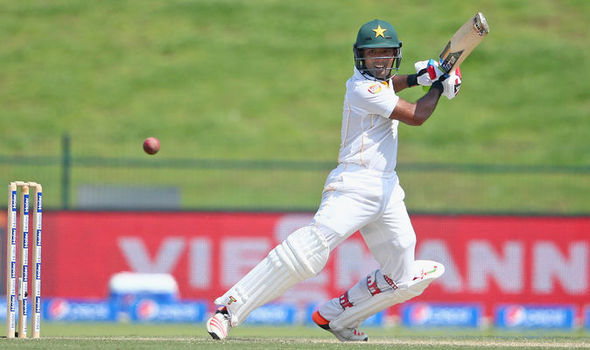 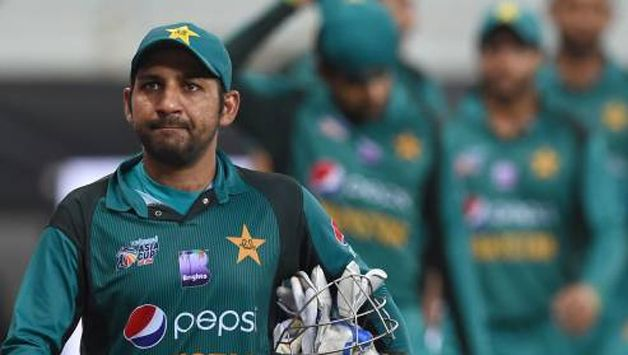 Pakistan batsman spoke about the responsibility on his shoulders and the challenges that lie ahead in the upcoming two-match Test series against Australia. 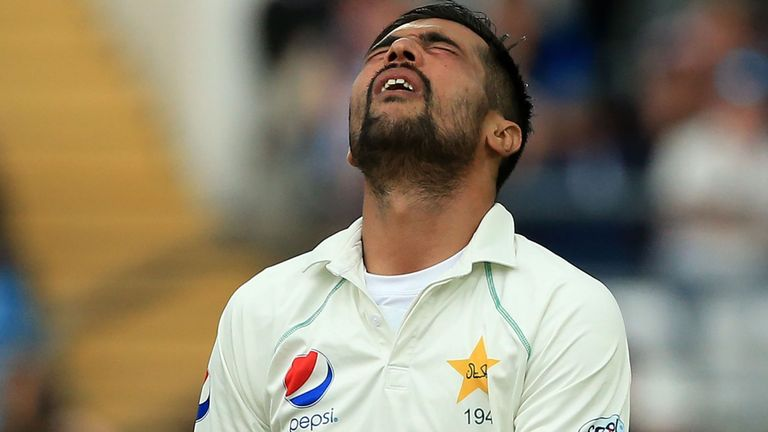 Will Mohammad Amir rediscover his best form for Pakistan? 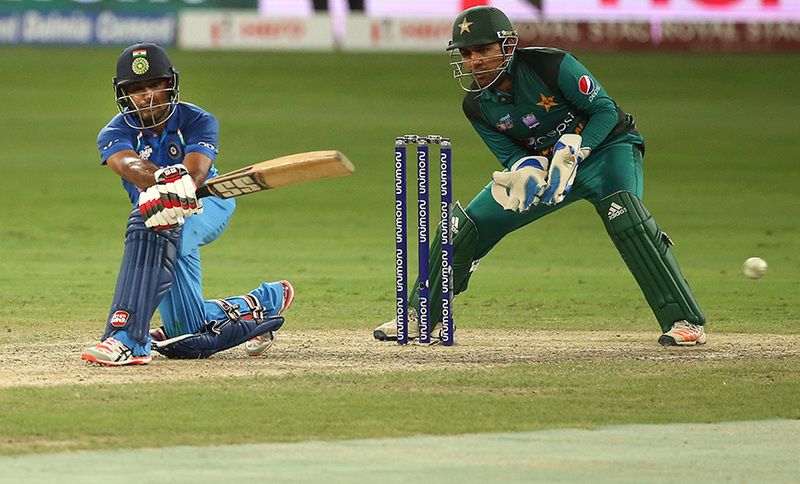 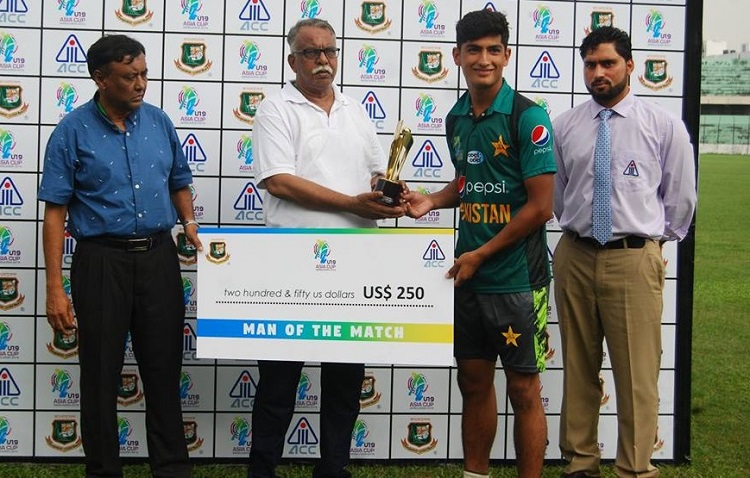 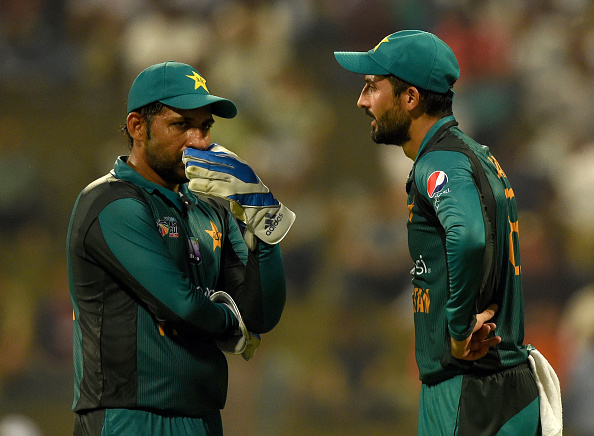 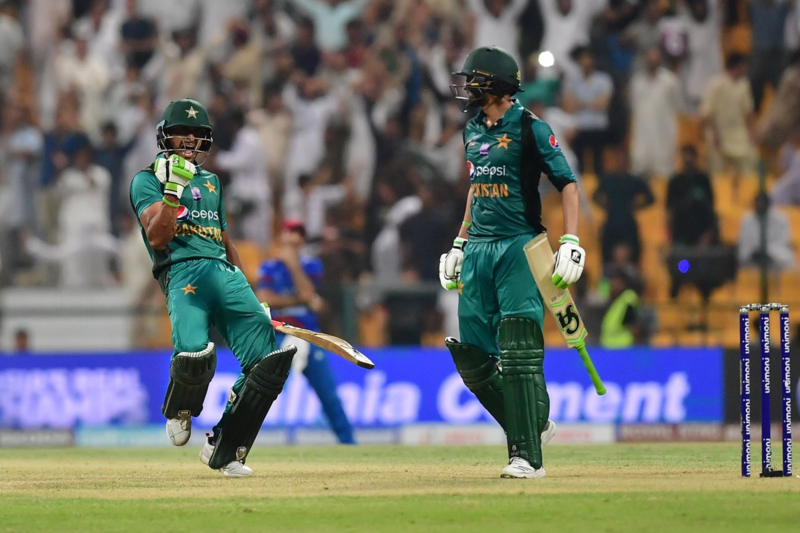 In his latest article for FirstPost, Saj discusses Pakistan's shocking exit from the Asia Cup and also how the tournament has left the team with more questions than answers. 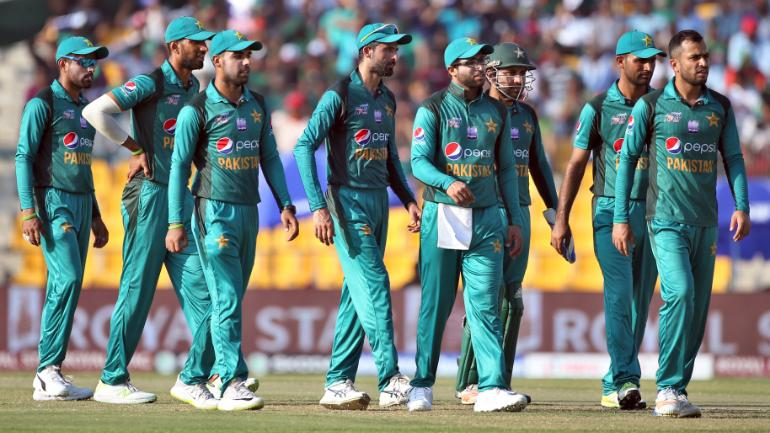 In his latest article for FirstPost, Saj feels that even if Pakistan qualify for the final, to expect a repeat of The Oval heroics given the current form of most Pakistan players will require a lot of good fortune and a dramatic change of mindset. 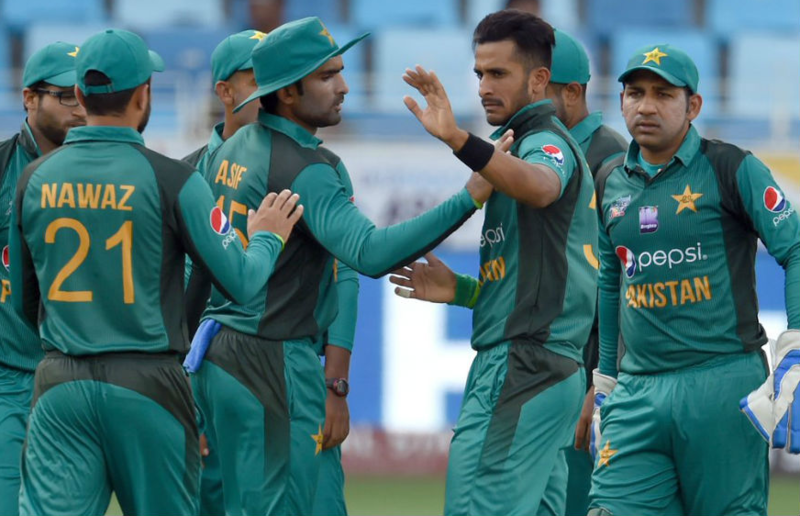 In his article for FirstPost, Saj explains why Pakistan will be breathing a huge sigh of relief after a tense victory, and how Afghanistan enthralled the watching world and enhanced their growing reputation.